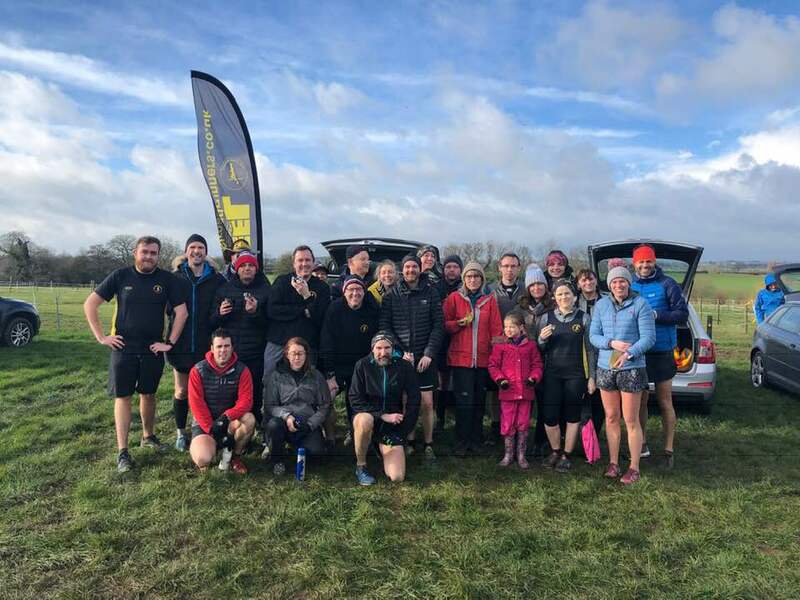 Peel Road Runners have kept themselves busy over the last few weeks travelling up and down the country to participate in races with other team members, friends, family and even the great Mo Farah. 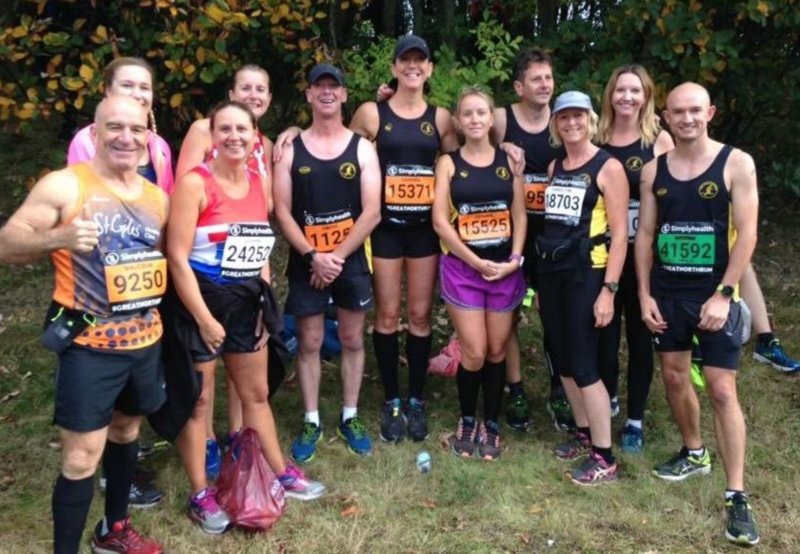 The Great North Run in Gateshead is one of the highlights of the running calendar in any year and many Peel Road Runners made the journey north up the A1 to participate in this year’s event amongst some of the world’s elite runners. It was Robbie Baden who was the first Peeler to complete the 13.1miles in a time of 1:29:49hrs. Simon Smith followed Robbie home with 1:32:20hrs. Malcolm Bembridge was next to cross the finish line in South Shields with a time of 1:46:50hrs. First Peel Road Runner female finisher was Sandra Ingram with a time of 1:55:27, just ahead of Carolyne Browne with 1:58:31hrs and Richard James with 1:59:17hrs. Next to finish was Joanne Harvey in 2:02:33hrs, Jo Insley 2:03:34hrs, Tim Mudd 2:04:52hrs, Helen Chyla 2:05:41hrs and Anna Waugh 2:36:47hrs. Ian Summerill ran the race dressed up as a Minion (and why not?) and completed the course in 4:01:40hrs. Held on the same day, but very much closer to home turf, was the Lichfield 10k event and it was Jenna Wilson who lead the Peel Road Runners home with a time of 48:33mins (a new Personal Best time) just ahead of Garth Cox who finished in 49:21mins. Rob Hirst was the next Peeler to finish with 52:44mins ahead of Val Lawson 56:25mins, Christie Rosser 58:25mins, Lisa Jones-Bignell 58:34mins and Christine Norris 73:00mins. Paul Scholte was in wet Wales running the ultra distance event The Snowdonia 50 (which for some reason is actually closer to 59miles in distance). Paul finished in 15th place out of 101 entrants with a time of 14:29:00hrs. Meanwhile, Robert Donovan was at Chasewater on the 16th September being a Flintstone for the day and running in the Yabba Dabba Doo Marathon. Rob’s finishing time was 5:33:14 finishing in 15th place. The Tamworth 5 mile race was held on Sunday 17th September and many Peel Road Runners put on their club colours to enter the street race which started and finished and the Tamworth AC Stadium. First back home and in 5th place overall was Ashley Baldwin with a rapid time of 28:41mins. Michael Shelton was the next Peeler to get back to the finish with a time of 33:27mins just ahead of Simon Smith with 33:41mins. They were followed home by Richard Finnegan 38:35mins, Marcus Fairburn 41:13mins and George Hope 43:38mins. Christie Rosser was the first female Peel Road Runner to finish back at the stadium with a time of 44:01mins ahead of Lisa Jones-Bignell with 44:01mins. Val Lawson was next to finish with 44:57mins, Stella Martin with 45:03mins, Emma Livingstone 46:27mins and a new PB time and Caroline Evans with 51:52mins, also a new PB. On Saturday 9th September at Kingsbury Water Parkrun event #214 there were just 4 Peel Road Runners in action. Marcus Fairburn lead the Peelers home with a time of 24:45mins. Behind Marcus was Darren Truman with 27:57mins, Jenna Wilson with 27:58mins and Caroline Evans with 31:33mins. 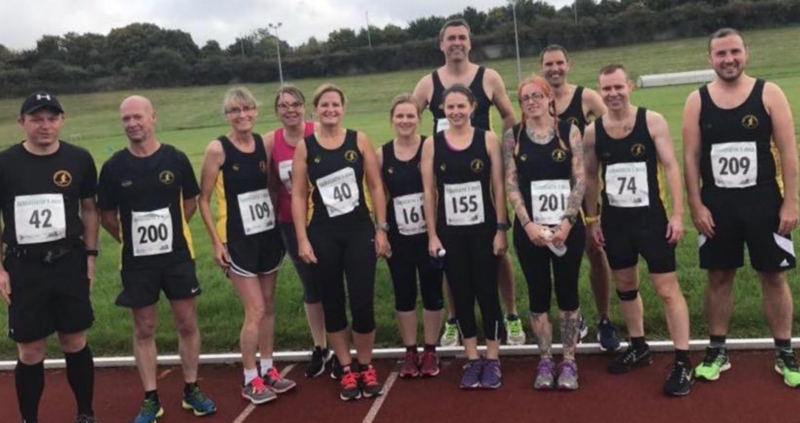 Last weekend Michael Stevenson was the sole representative for the Peel Road Runners over at Brueton Park, Solihull and Michael completed the 5k run in a time of 28:02mins. There were more Peelers at Kingsbury last weekend for event #215 and it was Simon Smith who lead the club home with a time of 20:34mins. Behind Simon was Martin Hollamby with a time of 22:13mins and Shaun Coyle with 24:21mins. Next to finish was Darren Truman with 26:56mins, George Hope 27:38mins, Sandra Ingram 28:14mins, Owen Slater 28:45mins, Jo Insley with 31:12mins and Muriel Storey with 32:56mins and a new 5k Personal Best.